Recently built to a high standard in Perigordian style with pigeonnier. The property has an . . .
Price reduction for this property!! Offers accepted! 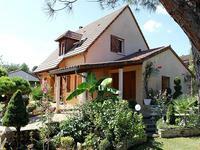 Lovely spacieuse House built in 1991 in . 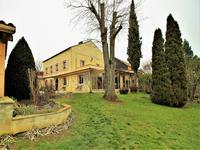 . .
Large modern house with all modern conveniences, swimming pool and gym plus fantastic views for sale near Le Vigan. Large, modern house with 6/7 bedrooms, heated indoor/outdoor swimming pool & gym, set up for . 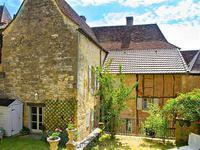 . .
Rare opportunity to acquire a Maison de Maître on the edge of a small town. Beautifully . . .
Modern house with total of 5 bedrooms (two on the entry level), two bathrooms, study. Pool . 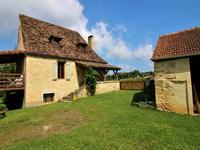 . .
Gourdon- Opportunity to acquire a barn with stunning views and second barn. In a small hamlet of three houses, this stone built barn offers a wonderful opportunity. . . .